Let Your co-workers know you're on a call when they see your indicator light on. Cord is 4' long but can remain wound up if 4' distance is not needed. 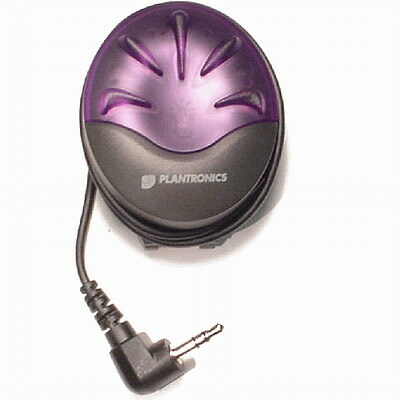 Ninety-degree plug prong is compatible with cordless headset models C510, CS520, CS530, CS540, W710, W720, W730, W740, as well as Plantronics HL10 lifter. Plugs into the HL10 Accessory/Lifter jack.